Would you like to bring a prospective member to a Lima Rotary Club meeting? Great! 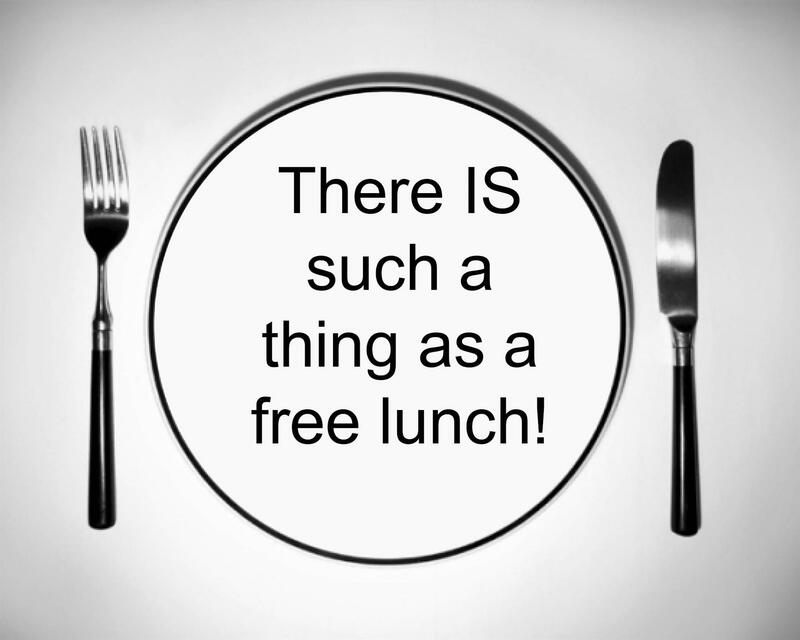 To encourage new members, the board has voted to pay for the lunch for any prospective members you bring to a meeting.